Routine Health Screenings: Because cats tend to hide the signs of disease, as well as recent research indicating 20% of cats over 7 years of age are harboring some form of disease, we strongly advocate yearly health screens in cats begining at 7 years of age. 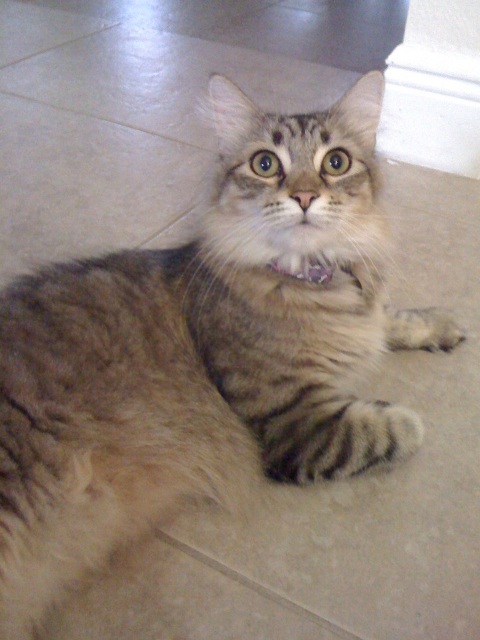 Individualized Vaccination Programs: Annual vaccination of our pets has become a controversial subject for many owners. With this in mind, we custom tailor our proticols to your cats age, health status and risk of disease, following the most recent reccomendations from the American Association of Feline Practitioners. We will discuss these reccomendations with you at your visit. One size does not fit all cats! Heartworm Preventatives: Cats living in Florida need protection from heartworms, a fatal blood parasite for which there is NO treatment in cats. This is a very easy topical application, once a month. We will also discuss this with you at your visit. Anesthesia: We utilize the safest available anesthetics to provide an extra margin of safety, especially for our older or high-risk patients. Using the most modern equipment, the patient's vital signs are monitored during all anesthetic procedures. We also provide aggressive pain management for our patients when needed. 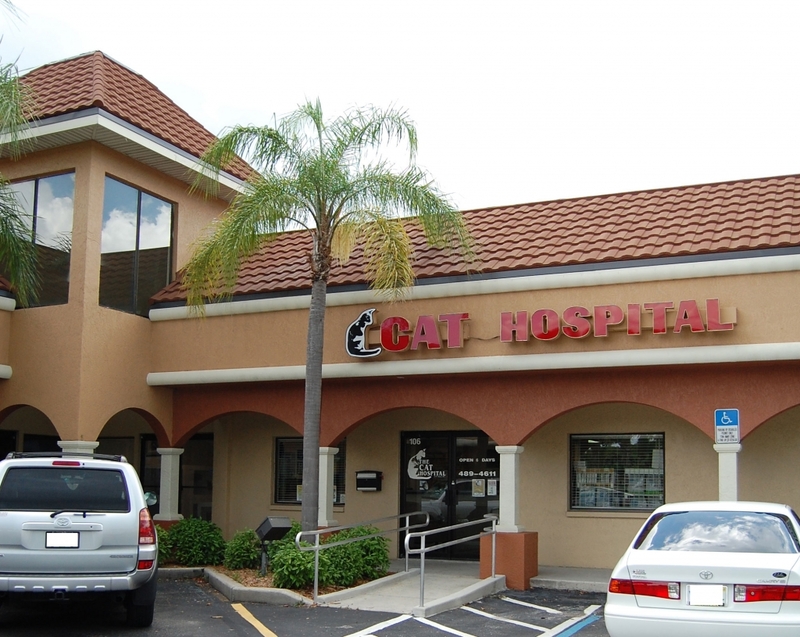 Internal medicine consults: We offer in-hospital referrals to an feline specialist who performs ultrasounds, endoscopic procedures and helps us with the diagnosis of more complicated cases. Electrocardiography Services: We provide ECG services and consultations with cardiology specialists if needed. Permanent identification: We offer microchip identification, which is highly reccomended for hurricane season in Florida. Pharmacy: We maintain a complete inventory of pharmaceuticals, vitamins, shampoos, flea control products and heartworm preventatives to meet the needs of your cat. We also carry a full line of prescription diets. Behavioral Counseling: We can provide advice regarding the correction of problems such as urination/defecation problems, spraying, scratching and aggression. Please note these problems are rarely simple and we would be happy to sit down and discuss diagnosis and treatment after a through history, physical exam and diagnositic testing (if indicated) are performed.